The accident happened between exit 51 and exit 57. 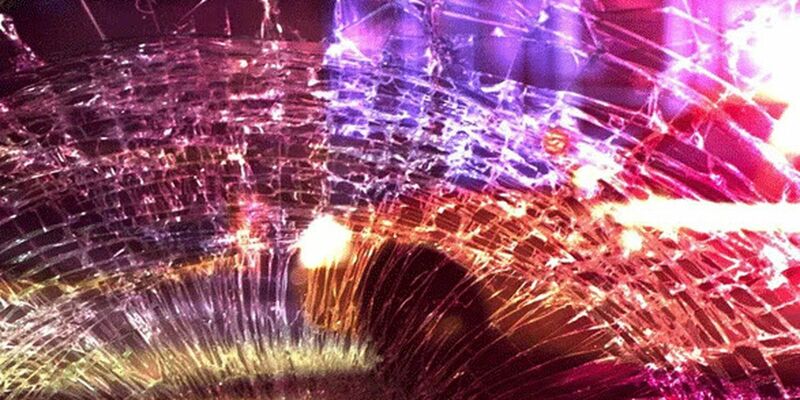 AUBURN, AL (WTVM) - A section of Interstate 85 in Auburn in closed following a vehicle accident Thursday evening. The accident happened northbound between exit 51 and exit 57. Officials say trailer caught fire following the accident. Copyright 2018 WTVM . All rights reserved.